Myths can be a fun pastime to explore, but if you’re following cyber security myths, you could be putting your system and your data at risk. Cyber security myths lend to an already challenging obstacle that many organizations, including small- to medium-size businesses, face today. For example, a common myth organizations hear is that if you’ve never had a breach, you’re not a target and don’t have to worry about getting hacked. That’s a naïve way of thinking because it’s not a matter of if a cyber criminal is targeting you – it’s when a cyber criminal will target you. Some will take it a step further and say there are two types of businesses: ones that have been hacked and ones that will get hacked. Rather than experiencing the challenges a breach causes, get proactive about your cyber security strategies. Because the attacks we hear about in the news are the ones that hit large companies, the myth is that smaller organizations aren’t a target. The fact is hackers hit small businesses all the time. While you might not have the budget for a full-fledged on-premise security strategy with an expert security team, you can still take measures to ensure your system is protected, and that can involve a third party that offers managed service solutions as well as the right hardware. If putting money down on better security solutions seems like a poor use of your organization’s financial resources, consider how costly a data breach is for a business. Getting hacked not only affects your ability to gain access to data, which means you have to put a halt to business – it also means your reputation may be destroyed with your customers, and those are costly consequences for your long range finances. Businesses that can’t recover within the first three months stand at great risk of failing and folding. 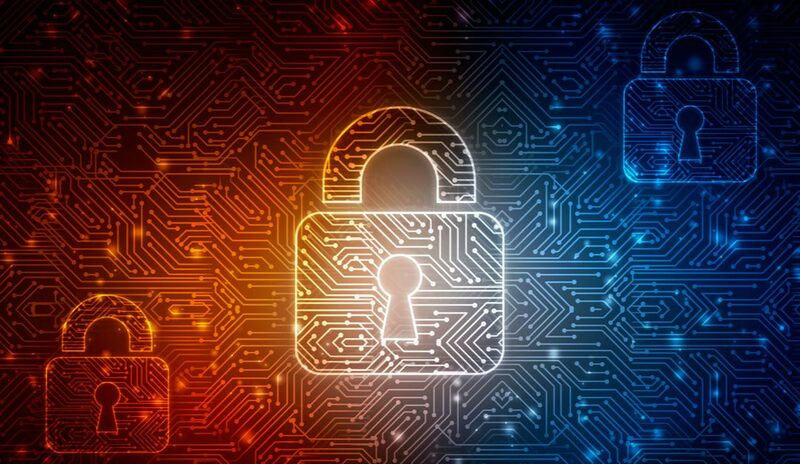 Your cyber security investments are just the beginning of a well-rounded plan to shore up weaknesses in your system and in your employee behavior, which will greatly reduce the risks associated with being compromised. This is a huge fallacy. Employees are, in fact, the biggest cause of cyber security infractions. To combat this, you need to constantly educate them on the current threats and the most common mistakes employees make that lead to intrusion. A great place to start is with passwords – your employees need to be diligent about choosing strong passwords and understand the necessity to change them often. At Computer Security Solutions, we take pride in helping small- to medium-size companies create a safer environment for their data. We know all about cyber security myths, and it’s our job to help dispel them. Contact us so we can more thoroughly discuss your options for a safer future.